We are not sure whether this Swee Kee chicken rice has anything to do with the legendary Swee Kee chicken rice that ruled Malaysia, Singapore and was touted to be the best Hainanese chicken rice in the world. 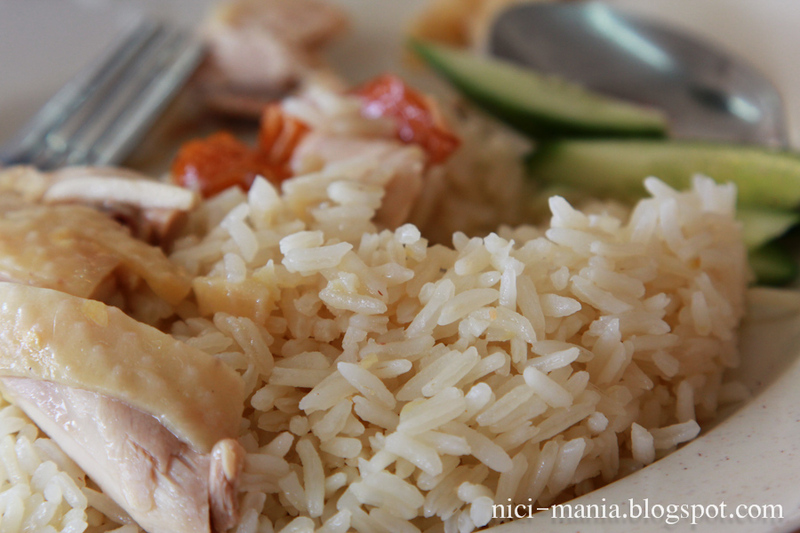 A little history for Swee Kee chicken rice. 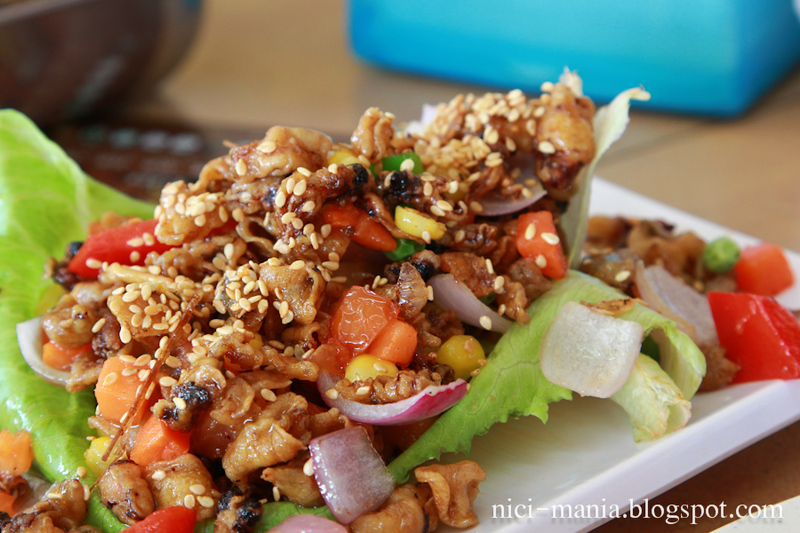 It is a well-known Hainanese dish called Wenchang chicken (文昌雞). 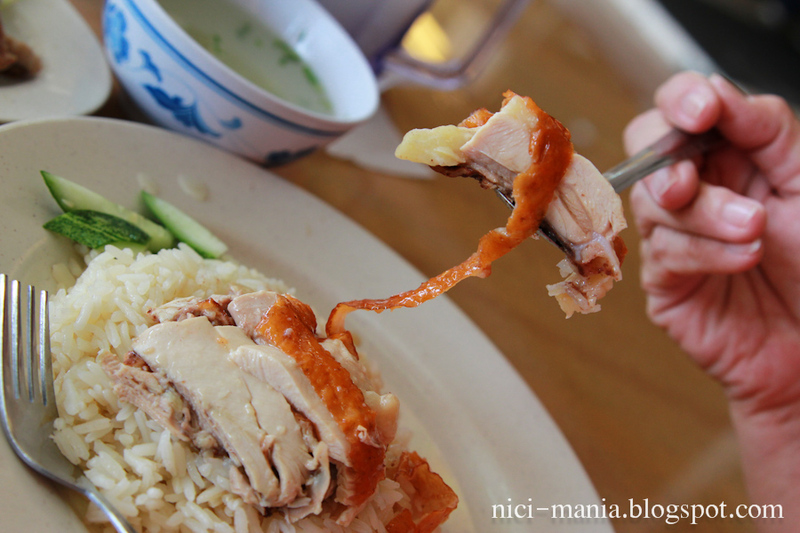 Kumpung chicken (kampung means "village" in Malay) is used for this Swee Kee chicken rice which is more tender and less fatty than normal chicken. 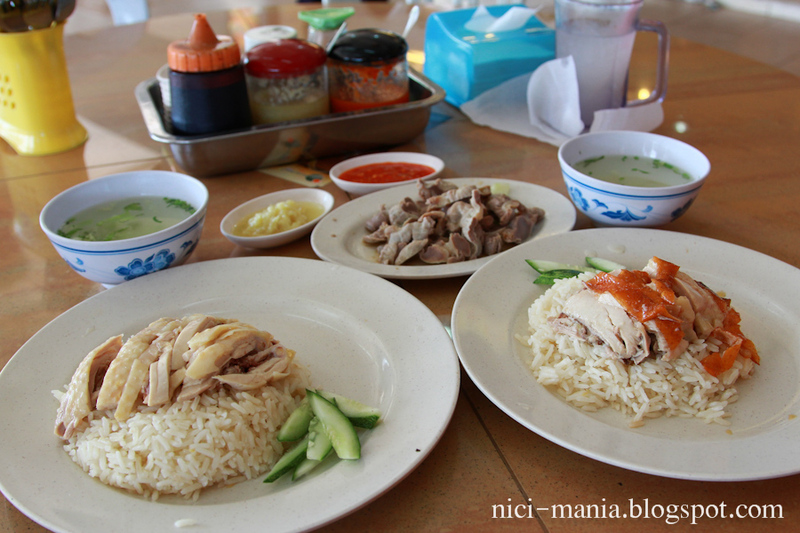 Swee Kee chicken rice is reasonably priced. 1 whole kumpung chicken for RM32, half kumpung chicken for RM18. We ordered one 'white chicken' which has a jelly-like skin texture and a roasted chicken, toppled with an extra plate of chicken 'stomach'. 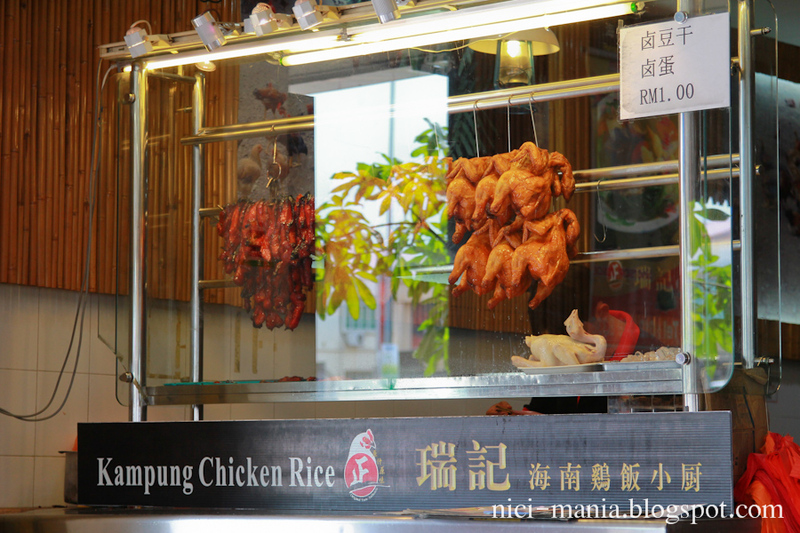 Swee Kee chicken rice's kumpung chicken is tender, firm and springy. 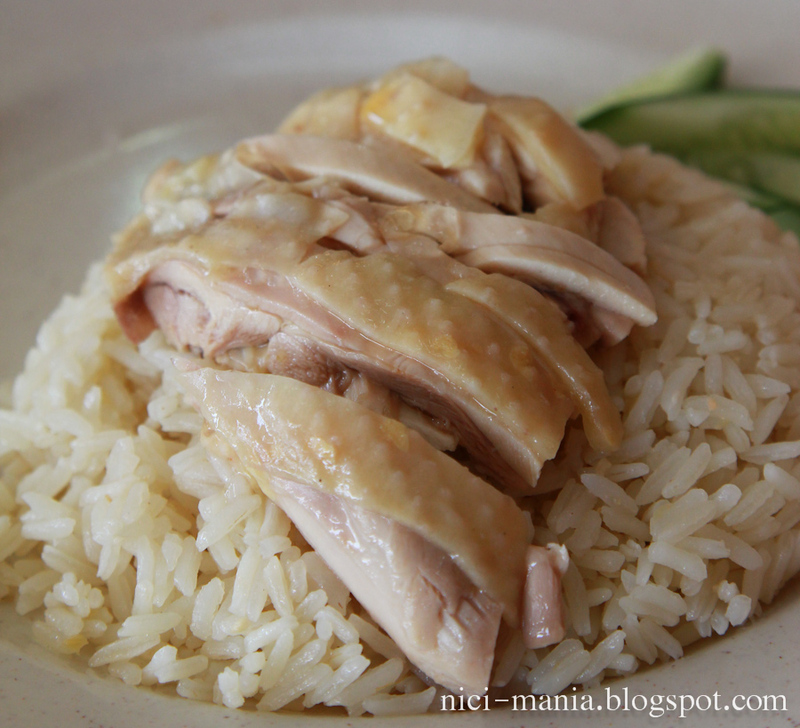 Swee kee's chicken rice is flavorful, tasty and not oily. 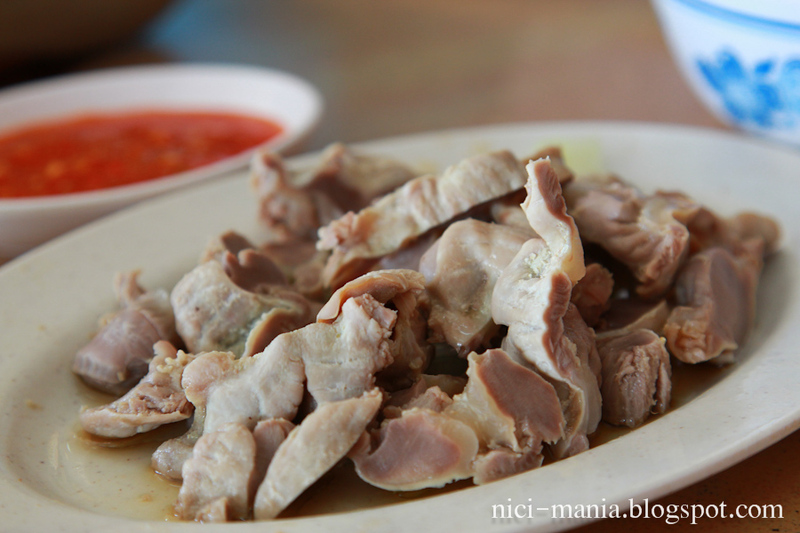 The chicken 'stomach' (the proper name - Chicken Gizzard) at Swee Kee Chicken Rice is very well cooked to perfection. Not overcooked and not undercooked. 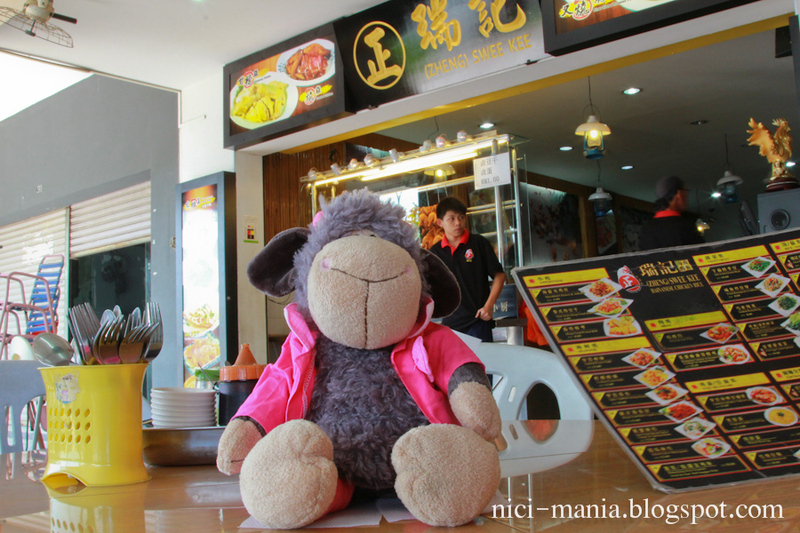 We ordered something out of the norm from a chicken rice stall. A plate of fried baby squids! 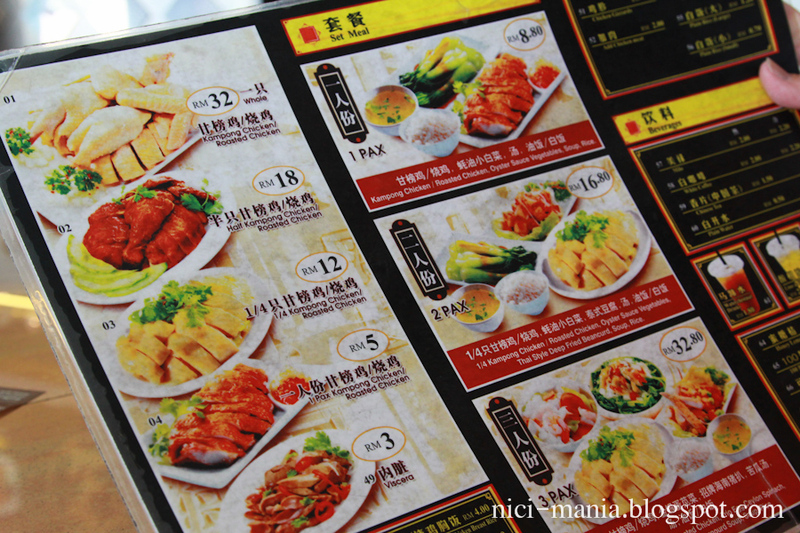 Swee Kee Chicken Rice offers a few cooked restaurant dishes for you to choose from. This is just one of the many. 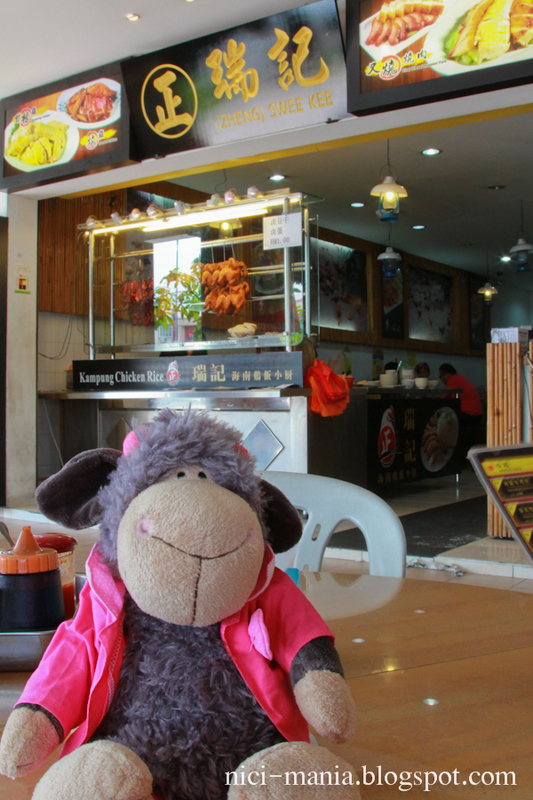 Swee Kee Chicken Rice is definitely a well worth visit and Jolly Lucy will definitely be back again! Wow, that food looks BEARY yummy! We're always starving after visiting your blog! Oh yeah, we get very hungry after seeing your blog haha.